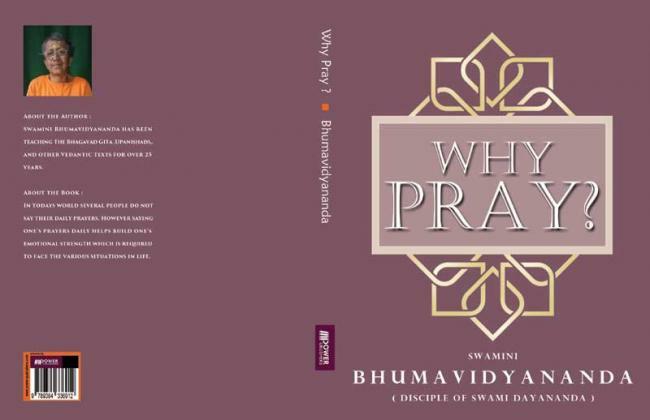 'Why Pray' by Swamini Bhumavidyananda is a spiritual book which talks about the importance of prayer, dharma, karma, the Almighty and our intrinsic connection with Him. Swamini Bhumavidyananda, a disciple of Swami Dayananda, has written this short book which will enlighten many people with the knowledge which they were unaware of and it will also give them peace of mind. The book commences with the importance of prayer and why some people do not pray at all. Then our relationships with mortal beings and the Almighty are vividly described and discussed with some examples to make the readers understand easily. The topic shifts to the essence of culture and how the pattern or style of praying to God changes with every culture and religion. Prayer has several benefits and it can provide mental peace and also form a strong connection with God so everyone must pray as per the time they get each day. The answer to the question of why we pray is also provided in this precise book which is easy to understand and follow. There are several chapters in this book which deals with different yet interlinked topics about prayer and God. We often love to read fiction and factual stories but we hardly choose a spiritual book to read that can widen our mental and inner faculties. 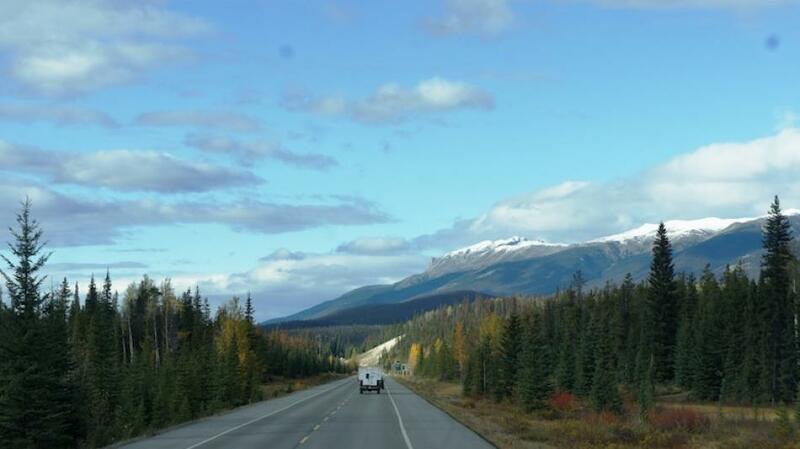 'Why Pray' is a book that must be read by all to find answers to many unanswered questions.